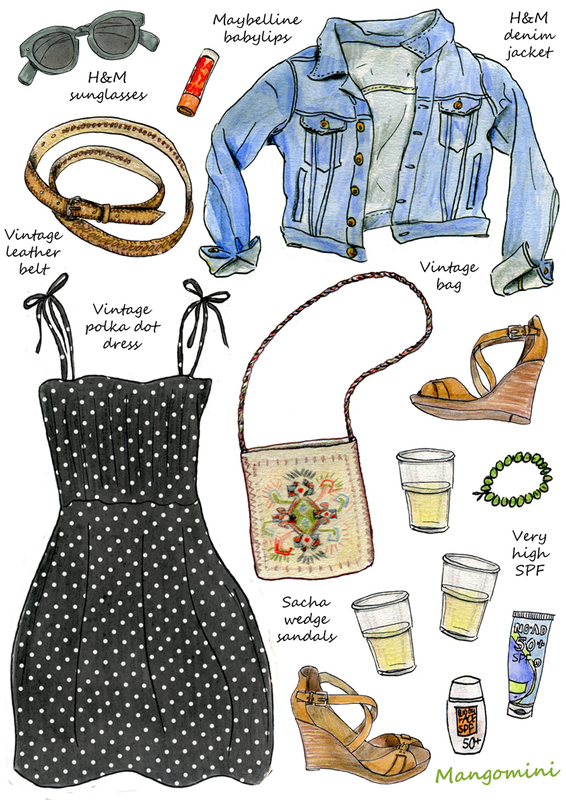 For this week’s illustrated how-to for Hello Giggles I drew all the things I need for a perfect day at the beach. Now all I need is some free time and some sunshine, and I’m ready to hit the beach! 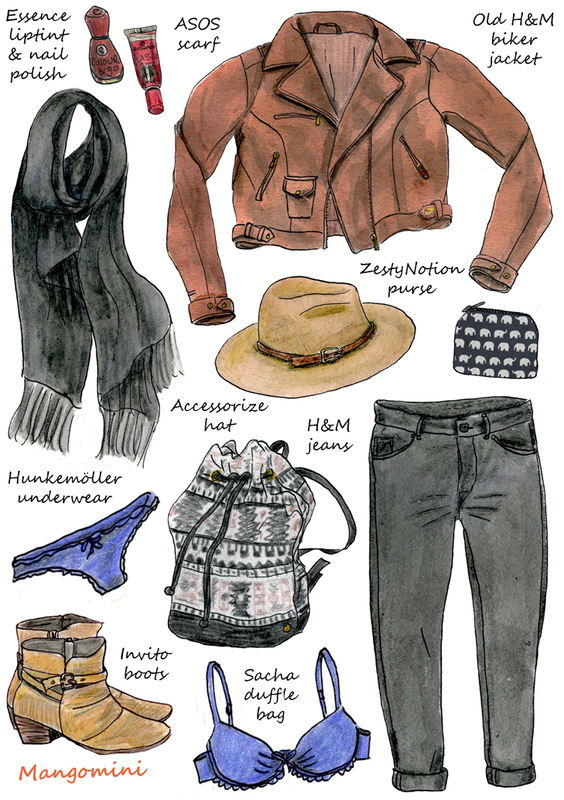 This week’s illustrated how-to for Hello Giggles is all about Scandinavian /minimalistic fashion. 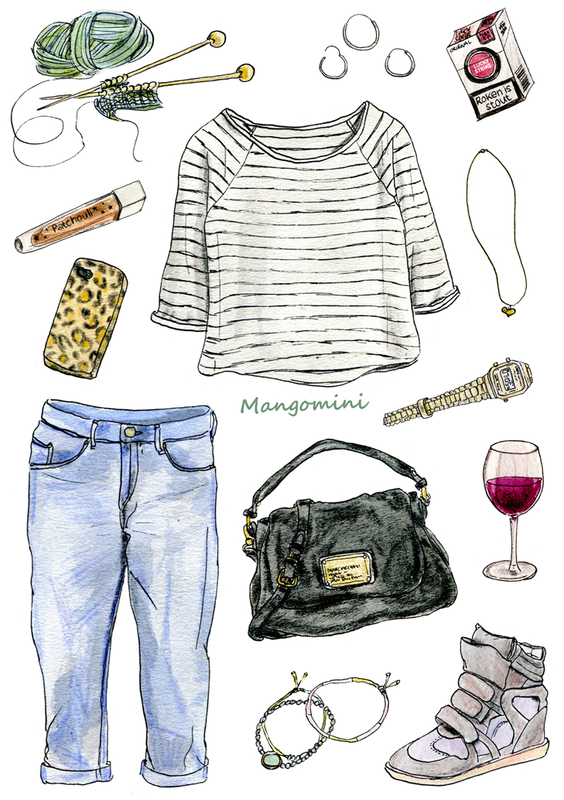 Author MangominiPosted on May 15, 2014 May 15, 2014 Categories Illustrations, What I woreTags boho, Cindy Mangomini, cute, denim, denim jacket, drawing, fashion, fashion drawing, fashion illustration, H&M, illustration, Mangomini, Maybelline baby lips, ootd, personal style, polka dots, Sacha wedge sandals, spring, style, summer, vintage, vintage bag, vintage belt, vintage dress, What I wore, What i wore today, What i wore today in drawingsLeave a comment on First festival this year..